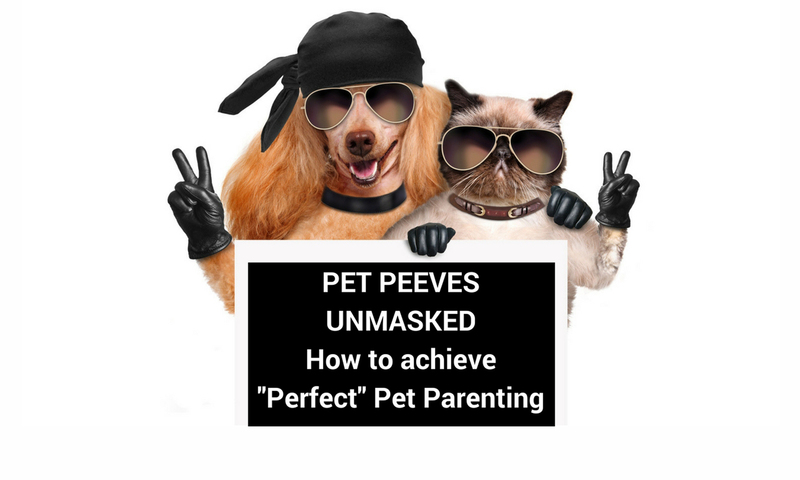 The topics in this blog (and my book “Perfect” Pet Parenting) cover ALL aspects related to “owning” a dog or a cat or both, including statistics, trends, scientific research, industry alerts, the law and lots of fun stuff, too. So, WELCOME, make yourself at home, and take your knowledge to the next level! Please use this Contact page to send Regina inquiries about speaking engagements and any special requests you may have. Muchas felicidades!!! Me encantó todo, creo que es una GRAN herramienta para los amantes de perros y gatos. Gracias por compartir tu conocimiento y experiencia con nosotros tus lectores! Congrats! I really LOVE your blog. What a fantastic and useful tool for those (me included) who love dogs and cats. Thanks for share your experience, knowledge and tips with us! Copyright Registration Number TXu 2-058-572 refers to the Title of Work “Perfect” Pet Parenting and all blog posts written by Regina D.F. Burdett which are extracts of the aforementioned Title.